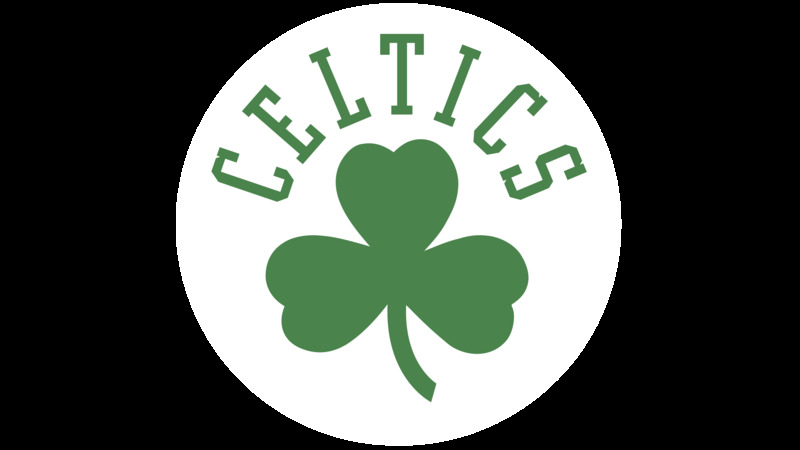 Who do you want the Celtics to avoid for the 2018 draft? Short pf that is a tweener not in a good way on the defensive end. Poor defender that can't keep up. 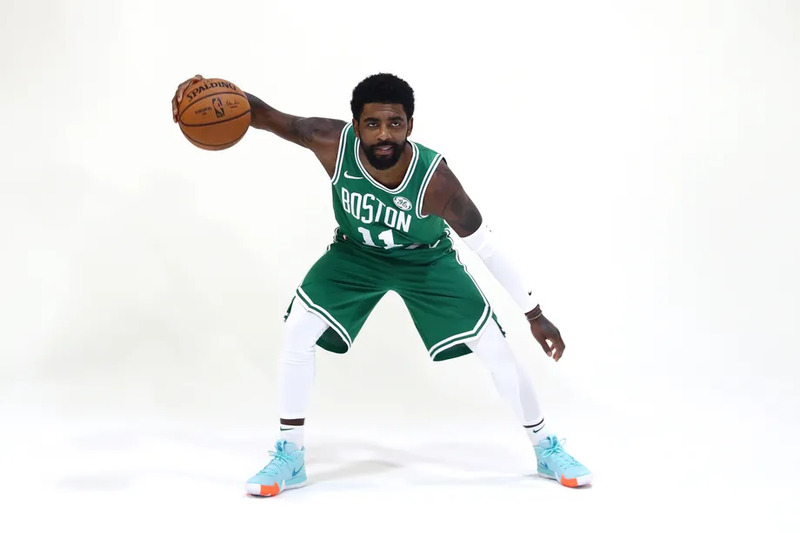 Re: Who do you want the Celtics to avoid for the 2018 draft? Of the “top five”, I’m a bit skeptical of Doncic and Bamba, which probably means those will be the two best players in the draft. Bamba. Measurables are great but, I don't know, he just looks like he'll need lots of years to develop and I think he has the highest chance of never reaching his full potential. I love Doncic. Think he has sneaky athleticism. Probably will nevrr be a great defender but his offensive potential is off the boards. I’m not even sure Bagley has a good upper body. Doesn’t seem to have wide shoulders, but what he does have going for him is very quick off his feet, agile, a great motor, and seems to play with great intensity. I’ve heard a few people mention Ayton has a so so basketball IQ so I worry about that. Agree with you about both, although I’d also say that Doncic could probably be a plus defender (although “great” is a poorly defined term). So much of playing good NBA defense is just about being in the right place and competing on that end. His court vision and BBIQ are very high, and he seems to have that compete-every-play mentality. Combine that with good size for a wing, and while he might not wind up being an All-NBA defender, he won’t often be the weak link on a defense. He’s an excellent defensive rebounder too, which certainly helps. Ainge said that Tatum wasn’t a great athlete, but he certainly seems athletic enough for the NBA. I think Doncic is similar on the athleticism scale. He is slow and can't get by a semi decent defender. He will have issues at the nba level, there is no way around it. Poor defender that can't keep up. Also has mental problems on defense, keeps on being an **** by tripping people on purpose. Yeah, that's a crazy take. This is him at 17 years of age. vs OKC and Westbrook. Again, he was 17 in the video!! The kid arguably has the highest floor in the draft and his ceiling is sky high too. Ha ha ha. They are my two favorites. Which probably means those will be the two worst players in the draft. I think it's still too early to decide on these guys. My favorite player so far has to be Doncic. He's the one I've watched the most going against high level competition. I wouldn't want to draft Trae Young. Not interested in a guy who has almost no projection on one end of the court. He may very well become a good player, but it won't hurt my feelings if it happens somewhere else. Let somebody else take that risk. Ayton is my favorite from this draft. Bagley is a close second - I think he's more of a project than people let on especially on the defensive end, but the talent is terrific. I have concerns about the other three - Doncic, Bamba, Porter - but would be happy to draft any of them. That's fair. I've only seen a little of Doncic. I kind of see him as similar to Lonzo Ball but without a broken shot. Is that at all accurate?